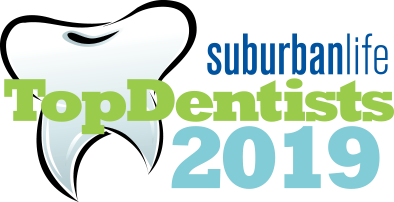 Dr. Kaczaj has been providing the highest level of quality dental care in Jenkintown and the surrounding communities of Abington, Cheltenham, Elkins Park, Willow Grove, Wyncote, Glenside, Huntingdon Valley, and Fox Chase since 1989. Dr. Kaczaj takes pride in her commitment to understanding her patient's needs and for providing individualized quality dental care to her patients. 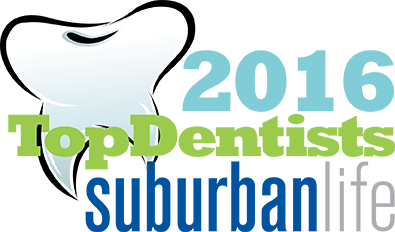 Integrating advanced dental procedures into a welcoming and relaxing dental environment, Dr. Kaczaj and her team are focused on every patients individual dental needs with superior dental care. 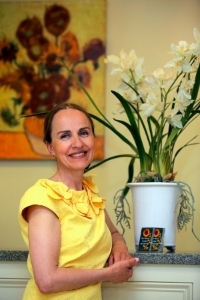 Every patient has unique needs that require special care and attention, and Dr. Kaczaj believes that every patient deserves a comprehensive evaluation and a custom tailored treatment plan based on the patients goals and expectations. The core value of Dr. Kaczaj's office is PREVENTION and PATIENT EDUCATION. 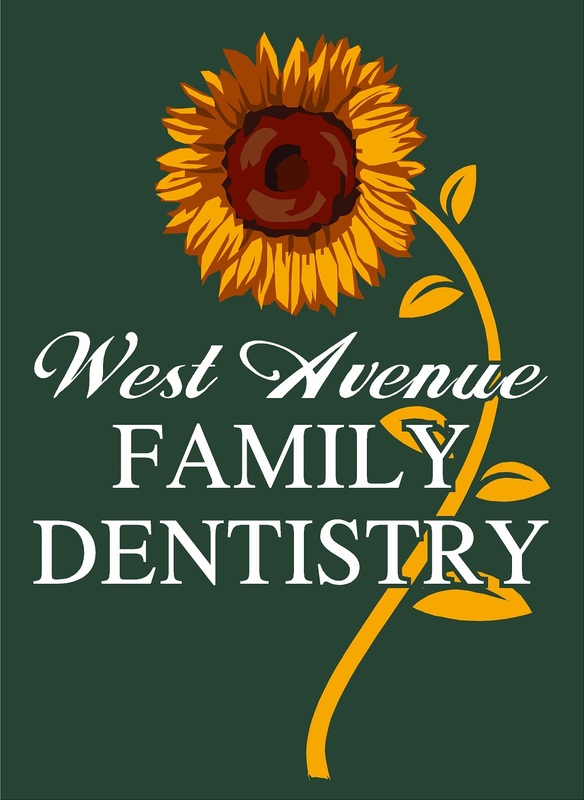 At West Avenue Family Dentistry, we diagnose and treat the oral cavity as we know that this is the key to optimum oral health. 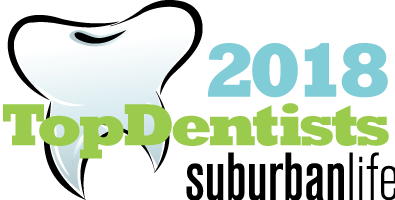 We will provide you with a plan that addresses both your dental needs and overall well being, while keeping long-term results in mind. No matter how simple or complex your dental needs are, our experienced staff will take note of what you require and help you achieve your dental goals. 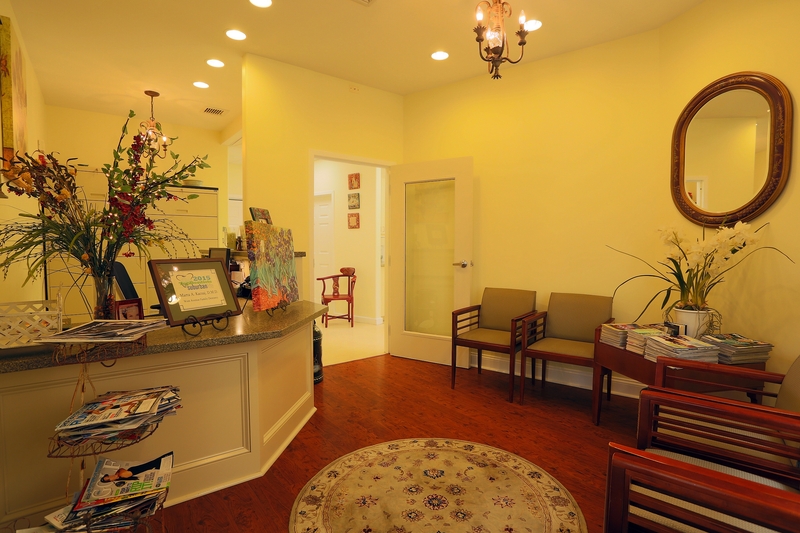 We look forward to meeting and welcoming you to our practice, while providing you the best dental care in the art of dental restoration and prevention.